Have you ever met Lucille? We hadn’t either until she showed up on our doorstep. 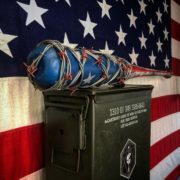 This awesome piece of American savagery will keep us ready for the impending zombie apocalypse, but we’re going to need more than Lucille to make it out alive. 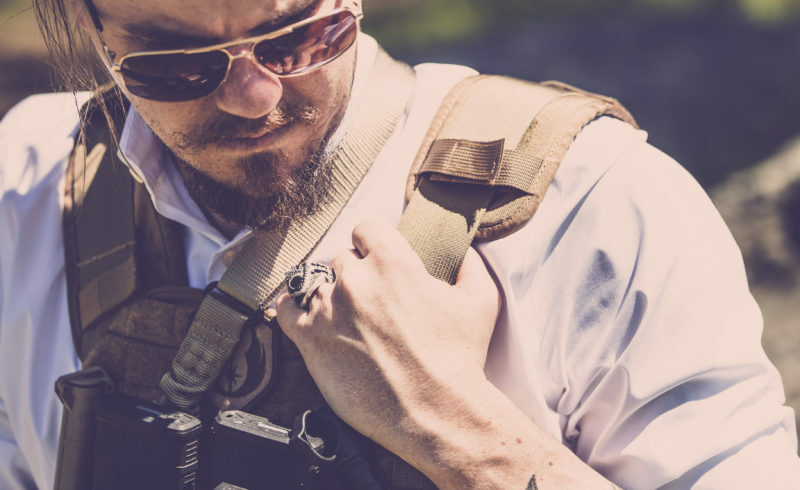 To get our emergency plan in order we’ve linked up with professional longhair Mathew Jenkins, aka “El Mateo.” He’s the owner of Praetorian Ventures, LLC, a fusion of security consulting, weaponry, services and technology. 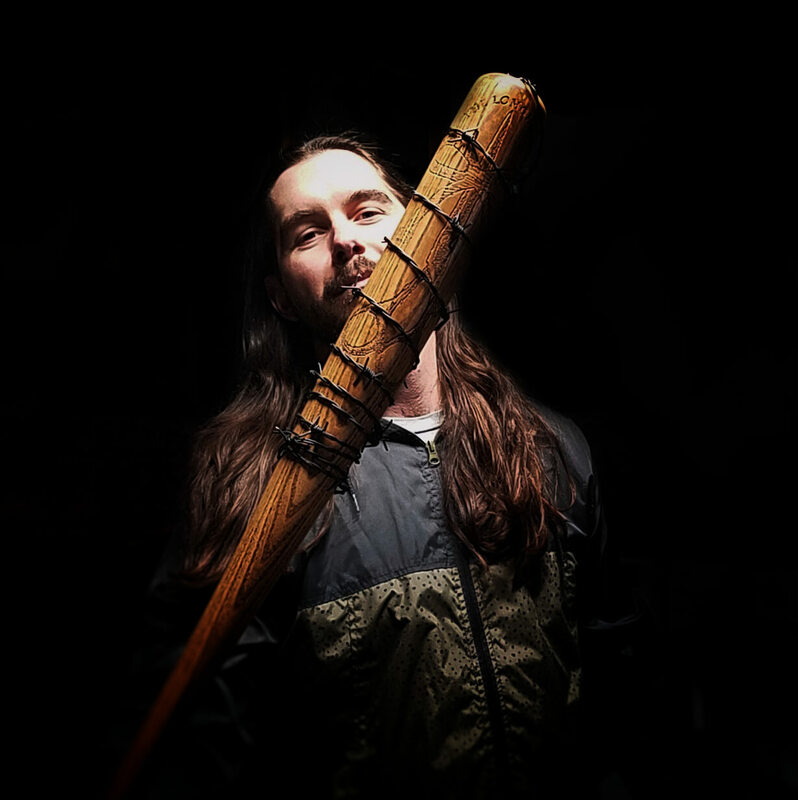 Not only is he a security expert, businessman and proud veteran, Jenkins crafts the finest replica Walking Dead Lucille there is, all while repping the killer flow. 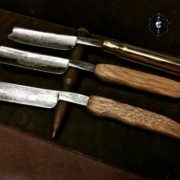 The day of this podcast we received The Longhairs-emblazoned Lucille from Mateo, and to say the least we were stoked! This will be a proud longhairs artifact for many years to come. To learn how El Mateo got into the business of movie replicas, security consulting and mane growing we asked him everything in this episode of The Longhairs Professional Series. Listen to us rap with El Mateo of Praetorian Ventures on The Longhairs Podcast. 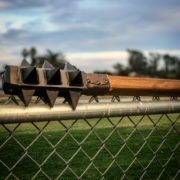 If you want your very own Lucille, or any assortment of security weaponry, make sure to check out all that Praetorian Ventures has to offer here: praetorianventures.com.